Drew Totten Autographs Item: 0000293314 -- Michael J. Fox Autographed 'Always Looking Up" Hardcover Book! Michael J. 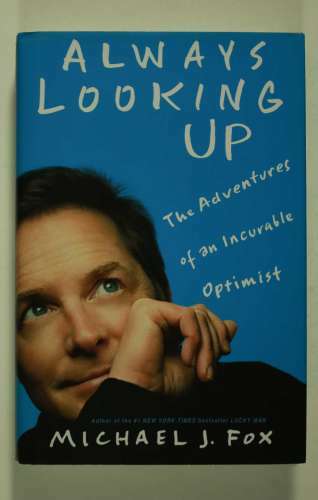 Fox Autographed 'Always Looking Up" Hardcover Book!